David is a construction and facilities management professional with over 10 years of healthcare-specific experience in Midwest academic medical centers. 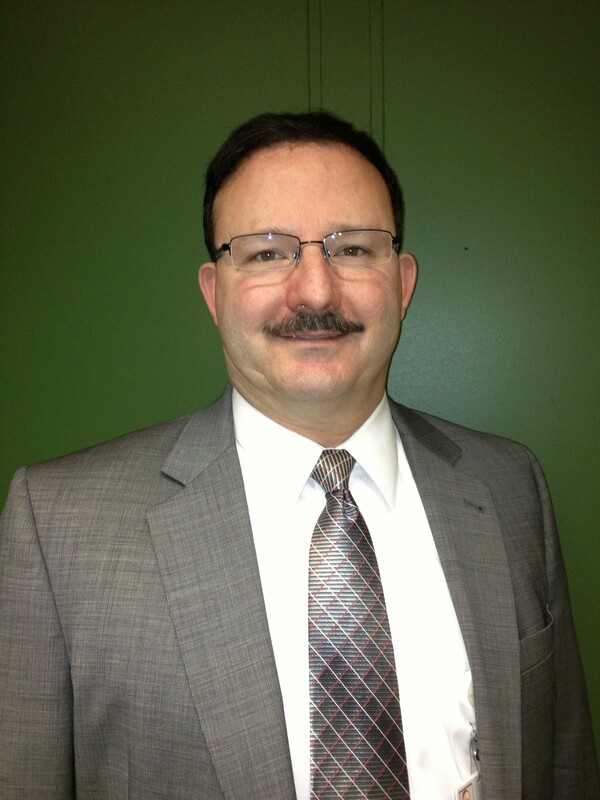 He brings experience in the Department of Defense and Navy sectors providing construction and facilities management. His management experience includes naval logistics centers and battalion leadership. David鈥檚 healthcare specialties include four years with Cleveland Clinic where he led project development, approval, funding, design, acquisition, construction and activation for all renovation and new construction projects across 10-hospital, 26M SF health care system. Currently with Mount Carmel Health System as the Vice President of Facilities & Construction, David leads the planning, design, construction and facilities management programs for the 1,200 bed, five hospital system.